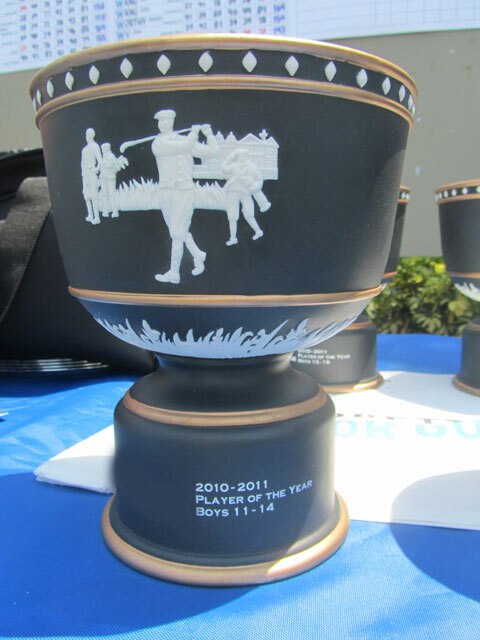 Prior to an event: Players must contact the IMG Junior Golf Tour office to withdraw at (866) 373-0170 or via email at imgjuniorgolftour@img.com. Please see refund policy for details on timing and financial obligation of a withdrawal. 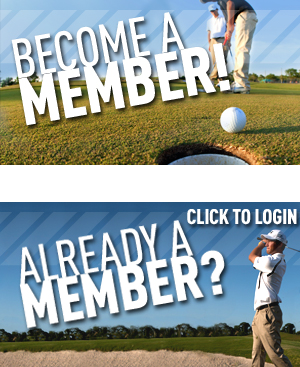 During an event: The IMG Junior Golf Tour seeks to promote the development of all players that play in our events. We recognize there are situations that justify a withdrawal from an event but also seek to discourage behavior (i.e. walking off the golf course due to poor play) that is unfavorable to the image of the player and the tour. The following withdrawal policy seeks to address this concept. The player is ill, injured, or a family tragedy has occurred that prevents a player from continuing play. The player shall report to the Tournament Director on site and "WD" will be listed next to the junior’s name in the tournament results. The junior is disqualified under the USGA Rules of Golf. This includes, but is not limited to, juniors leaving the golf course or city in which the event is conducted or failing to show up for any subsequent rounds of an event without talking to the Tournament Director. Disqualification penalties that occur due to intent or a deliberate decision by the player will be listed as DQ Rule 6-6b (NC or NS) and printed next to the junior’s name in the tournament results. First NC, NS, or unjustified WD between rounds during season - Warning. The tour will inform the player of the warning via letter and/or e-mail. Second NC, NS, or unjustified WD between rounds during season - Player is suspended for the next three months in which tour tournaments are held. Player will be withdrawn from any tournaments entered into during the three month suspension and receive the appropriate refund as applicable. Third NC, NS, or WD between rounds during season - Player is suspended for remainder of season and withdrawn from any tournaments they are already entered in. The tour reserves the right to lengthen the suspension into the next season. In any instance an IMG Junior Golf Tour official will promptly contact each alternate as there becomes a need to fill a spot in the field. Alternate status can be acquired by contacting the tour office prior to the event or the Tournament Director on site at the event. If the committee becomes aware of a withdrawal prior to a starting time then the committee will try to notify the first alternate, or if the first is not available, the highest available alternate of their starting time. If the committee is not aware of a withdrawal and a player simply fails to appear for a starting time or arrives after the five minute time period, then the highest available alternate who is ready to play may take that spot.